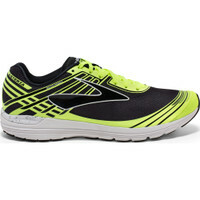 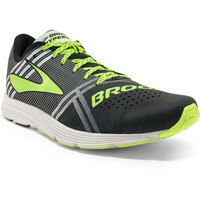 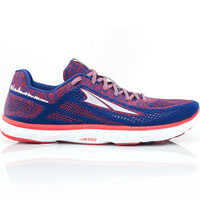 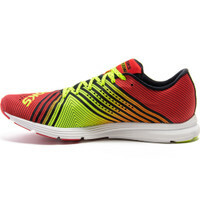 Road Racing Shoes are lighter than trainers, and are usually used at running tracks or long distance races. 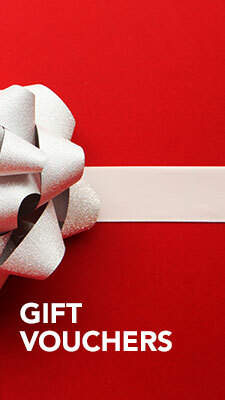 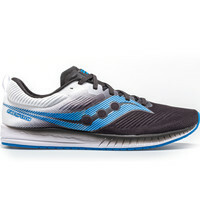 They have a lower heel and a more efficient profile than other shoes. 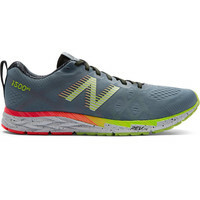 Their weight (170grams to 285 grams) can significantly contribute to increasing a runner's speed, but it means they provide less support and cushioning, and are thus not recommended for general training. 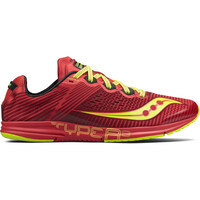 The lighter the racer, the less cushioning it usually has. 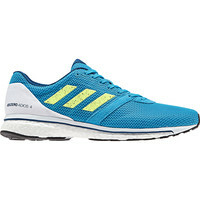 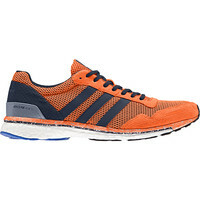 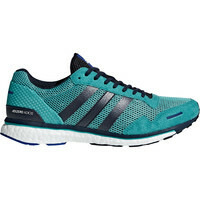 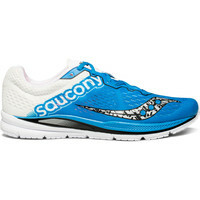 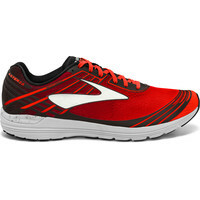 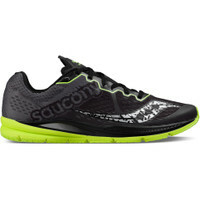 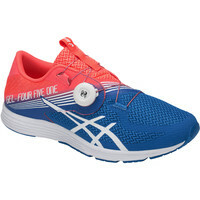 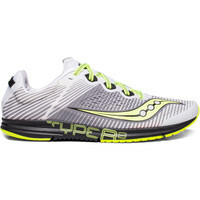 Racing shoes are a great option for more serious runners who want to achieve their very best competitively.